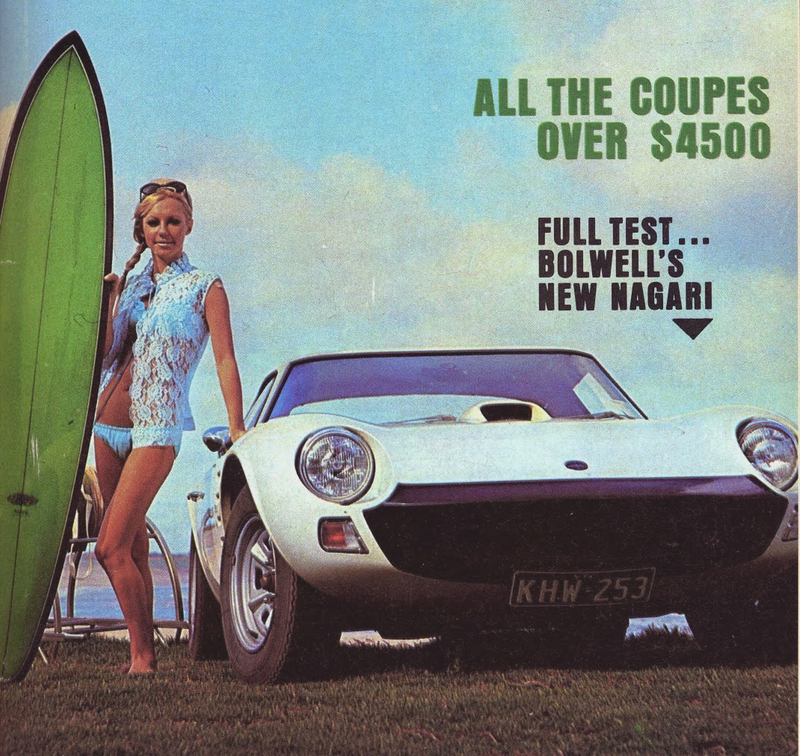 The Bolwell Nagari is a car that few people outside Australia have heard of, much less seen or driven. Bolwell were, and still are, Australia’s sports GT car, designed and made by a group of brothers who built their first car whilst ditching school as teenagers. This is a GT car that reflects the Australian “Jack’s as good as his master” culture in which it is expected that everybody will be given a fair go. For the Bolwell brothers that fair go meant that Australia’s GT car should be made using Australian made parts that were affordable and accessible: and that the car should be kept inexpensive so that an average bloke could afford one. Early cars were made available as kits for an owner to build themselves: the last of the original Bolwells, the Mark VIII Nagari, started out as a kit, but soon the kit car option was taken away and customers could only buy a complete car. To put the cost of the kit car version into late 1960’s perspective, a new Ford Cortina or Datsun 1600 (i.e. Datsun 510) cost around AUD$2,000.00. 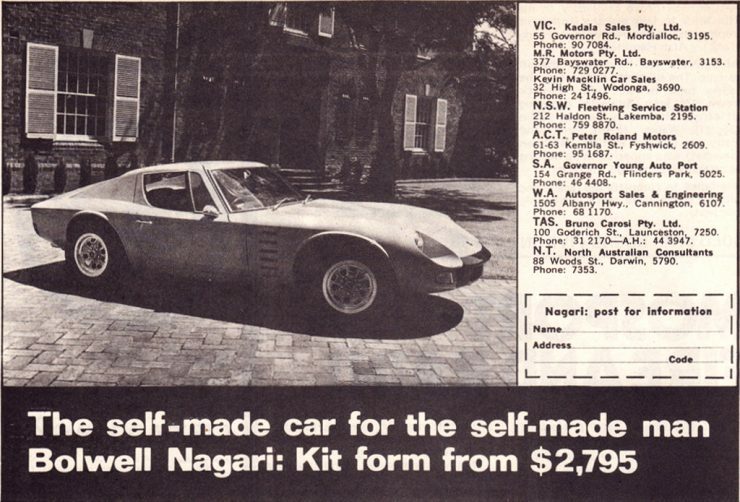 The Bolwell Nagari kit cost AUD$2,795.00: so if you could afford a new four cylinder Ford or Datsun you could probably afford a Bolwell kit. 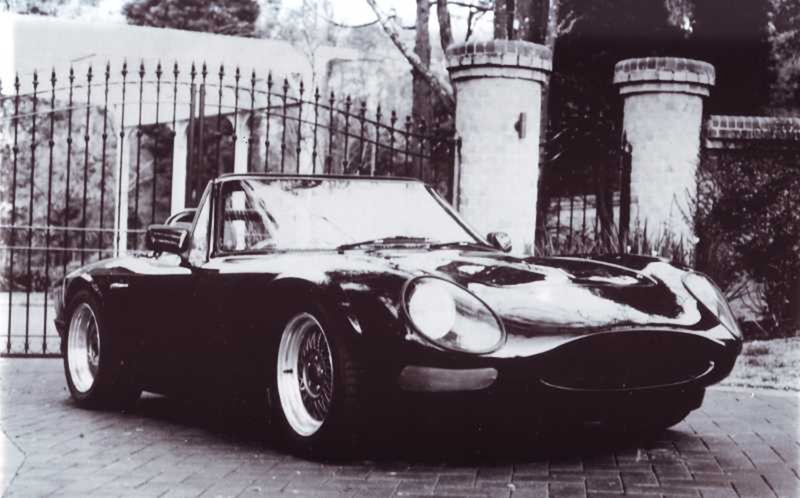 This was a GT car for the ordinary guy, and it offered the performance and handling of some of the more exciting Italian exotics, being similar in many ways to the Bizzarrini GT Strada (aka. Bizzarrini GT America and Iso Grifo Competizione), except with Australian characteristics. To put the driving experience of the Bolwell Nagari into perspective consider that the car used the same engine and transmission as that of the Ford Falcon GT, but installed all that lovely power into a fiberglass bodied GT car that weighed quite a bit less than the four door sedan. I first came to appreciate the power of the Falcon GT in 1970 when I did a competition driver’s course at the local race track, and one of the course participants had a somewhat tweaked Falcon GT Phase I sedan. That car would smoke its tires in first and second gear, and you could hear the tires howling as they tried to get grip in third. So if you can then imagine that sort of power in a lightweight fiberglass sports car you have an idea of what driving the Nagari was like. Bolwell only recommended British Avon tires for the Nagari to keep the power under control. Behind the wheel for a “brisk” drive the first impression was of being glad it had headrests as the acceleration was everything one could have hoped for. Despite its having a live rear axle the car was stable, controllable, and enormous fun, and you could build that fun for yourself for AUD$2,795.00. The history of Bolwell sports cars has humble, almost Tom Sawyer and Huckleberry Finn beginnings. A sixteen year old Campbell Bolwell along with his brother Graeme, skipped school to get into building a sports car. This the sort of scenario that a few of the major sports car makers have come from: Bruce MacLaren started out with a tweaked Austin 7, which you can see to this day on display at the MacLaren Technology Centre. In the case of the Bolwell brothers it was not an Austin 7 but a 1937 Ford V8 chassis. 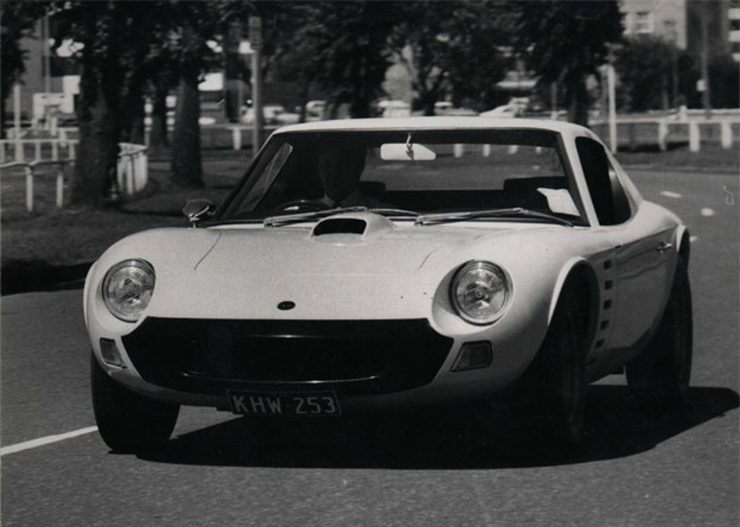 The body panels were hand fabricated and the boys discovered that the car could actually outperform the Austin-Healeys, which were one of the premier affordable sports cars in Australia at the time. That first car survived for a couple of years and then Campbell and Graeme got stuck into their second creation based on a MG chassis. The MG chassis was low, light, and because it had been designed as a sports car it had good weight distribution. To their surprise the boys discovered that his new creation was a tad quicker than the first car despite the fact that it only had a four cylinder engine. Campbell worked in the Public Service and then at Coles as a trainee and by 1962 a twenty year old Campbell Bolwell had amassed the sum of two hundred pounds. This might not sound like much nowadays but back then a good wage was about twenty pounds per week and most people got rather less than that. With that two hundred pounds behind him Campbell Bolwell quit his job with Coles and started his own car building business. It is a story not unlike that of Bill Harley and the Davidson brothers. 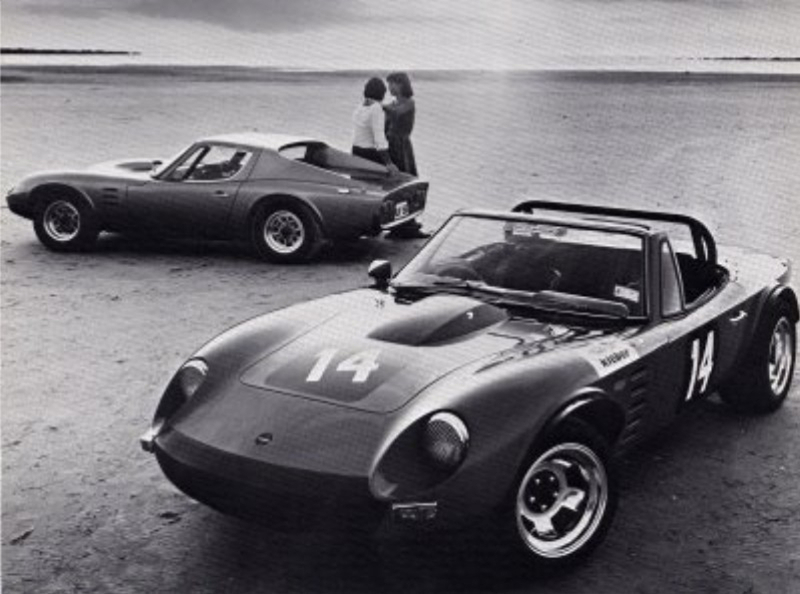 The first kit car built by Campbell and Graeme was called the Bolwell Mark IV. It was built on a space frame chassis with a fiberglass body and was powered by either a Ford Cortina four cylinder engine of 1,600cc capacity, a Peugeot four cylinder, or Australia’s own Holden 6 cylinder “grey” engine. 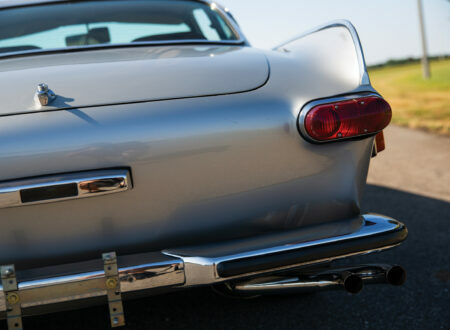 The body was supplied to be built as either a coupé with gull-wing doors or as a convertible. The Mark IV was succeeded by the Mark V and Mark VI. In 1966 Campbell and Graeme Bolwell went for a short working holiday in the UK and spent some time at Lotus Cars. The time there convinced them of the need to graduate from just producing kit cars to building fully built cars. On their return to Australia the brothers designed what they hoped to be their last kit car, the Bolwell Mark VII. This car was built on a backbone chassis whilst the engine was the relatively new Holden “red” engine, which was an in-line six cylinder with a seven main bearing crankshaft. That engine was made in a number of versions with capacities of 149 cu. in., 179 cu. in., 161 cu. in., and the 186cu. in. 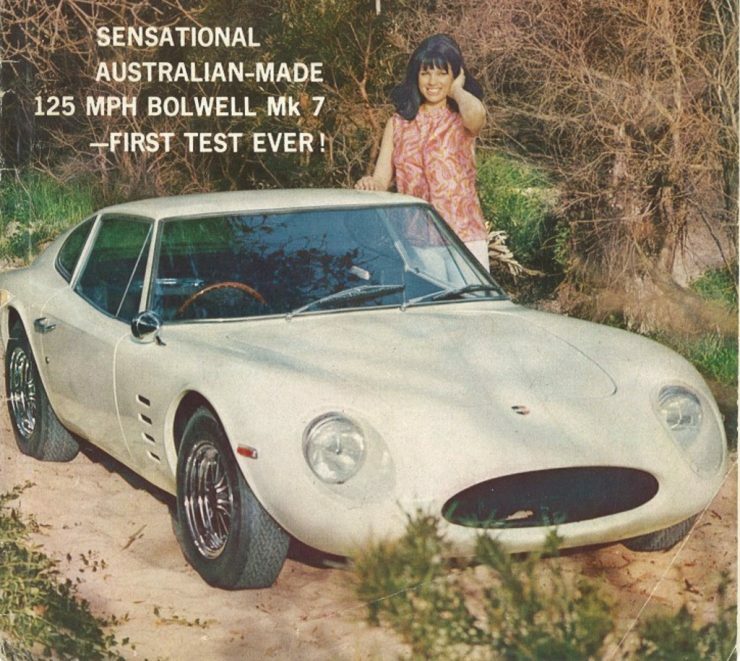 It was the Mark VII that really established Bolwell as Australia’s sports car maker, an Australian equivalent of Britain’s TVR and Lotus. Bolwell had by this time become expert in fiberglass fabrication and the quality of their fiberglass work was excellent. The Mark VII was made to use off the shelf Holden components except for the gearbox which was initially a Ford unit as Holden were not yet making a suitable four speed, and the Holden three speed with no synchromesh on first gear was not a worthwhile choice for a sports car. Because it used such common generic parts the Mark VII became a popular choice for motor racing as well as for road use. About 600 Bolwell Mark VII kits were sold between 1966 and 1972. 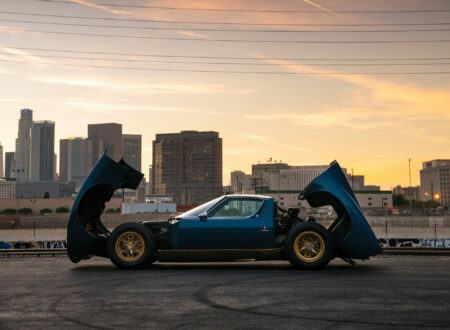 Campbell Bolwell had a vision to create something that might just prove to be a world beater however, and that meant creating a car that would be the equal of the famed AC Shelby Cobra. This was to become the Mark VIII, better known as the Nagari. The Bolwell Nagari was based on a backbone chassis made of 14 gauge steel, similar to the Mark VII, but made to accommodate a Ford 302 cu. in. Windsor V8 engine. This was the engine fitted to the Ford Falcon GT Phase I that had been making quite a name for itself as the “Broadmeadows Bogan”: Broadmeadows being the location of Ford’s Australian factory and “Bogan” being an Australian colloquial word similar in meaning to the English word “hooligan”. So if a fast British car might be described as being suitable for a “gentleman thug” then the Falcon GT was being given a similar epithet. This was the car that Campbell Bolwell would take the engine and transmission from and insert them into his lightweight sports car to create Australia’s answer to the AC Cobra. The Bolwell Nagari did not use the Falcon GT suspension however, but Bolwell created their own with a view to making the car handle at least as well as a Shelby Cobra, even if it wouldn’t be able to compete with a Bizzarrini 5300 GT (which had an American V8 engine and gearbox, but used an independent rear suspension). To this end the front suspension was by unequal length wishbones with coil springs and telescopic shock absorbers, whilst at the rear the Ford Falcon’s leaf springs and live axle were replaced by trailing arms, coil springs and telescopic shock absorbers to much better locate the Ford live axle. Over the top of that technically promising foundation Bolwell fitted a svelte fiberglass body that made the car look like a world class GT. 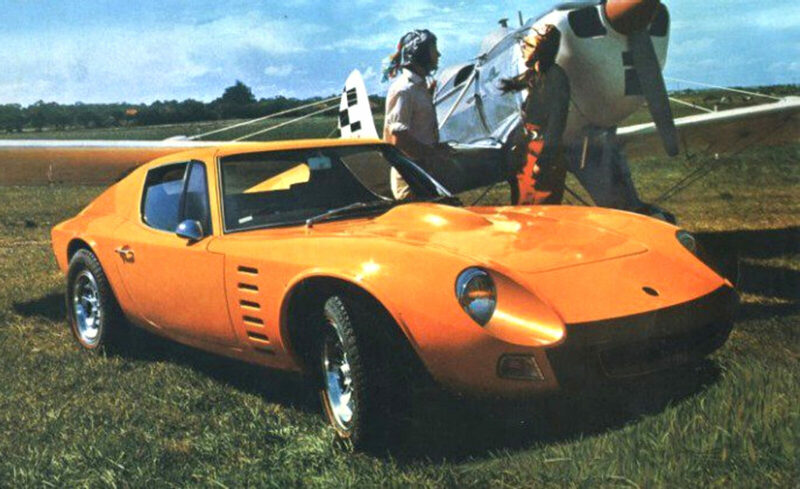 The Bolwell Nagari (Mark VIII) entered small scale production in 1969: initially available as either a kit or a fully built car with a hard-top coupé body style. 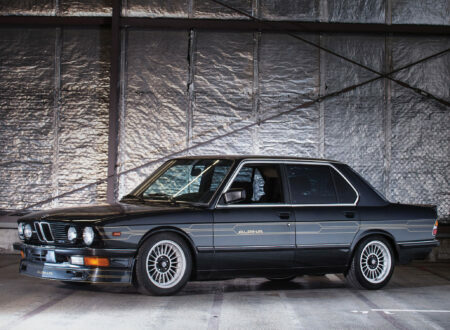 A soft-top convertible style was also offered but these are much more scarce than the hard-tops. 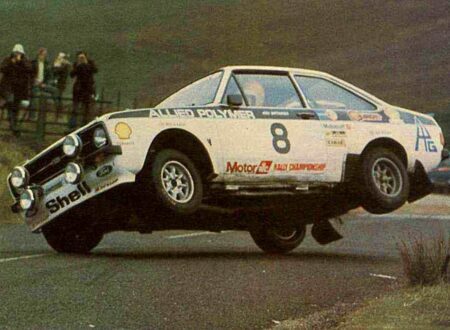 The kit car option was phased out as quickly as Bolwell could manage it however. There isn’t an exact known number of the Nagaris produced, but probably around 130 give or take a few. This was the era when the US government was introducing emissions controls regulations for automobiles, and safety standards. The Australian Government decided to follow suit and brought in emissions controls and the “Australian Design Rules” (ADR) which mandated crash performance for automobiles. No provision was made for small scale specialist makers such as Bolwell to be exempted from crash testing etc. and so it became simply uneconomic for Bolwell to continue to build cars. Production of the Nagari ceased in 1974, and Bolwell moved on to creating fiberglass moldings for a variety of industries. The Bolwell Nagari was made as one basic model with the main difference between the early and later cars being that the early production cars were fitted with the Ford “Windsor” 301 cu. in. V8, but when that ceased production Bolwell began fitting the Ford 351 cu. in. V8. In the interest of getting the best possible front to rear weight distribution the heavy V8 engine was placed as far back in the backbone chassis as possible, so far back in fact that the flywheel was located behind the windscreen line. Getting the weight distribution even was going to be important to the Nagari because it was going to be pushing a lot of power through the back wheels and there needed to be weight there to ensure the car kept traction. The location of the engine was quite like that of the Bizzarini GT 5300 and both cars suffered from the same problem, heat in the passenger compartment. Insulation can only achieve so much and to really make a Nagari comfortable air-conditioning is a good idea. The Ford 301 cu. in. (5 liter) V8 was fitted with a Holley 2 barrel 500 cfm carburettor and produced 220bhp @ 4,600rpm with torque of 300lb/ft @ 2,600rpm. This engine gave the Bolwell Nagari a standing to 60mph time of 7 seconds and a top speed in the vicinity of 130mph. The later 351 cu. in. Ford V8 engine produced more power but shoehorning it into the Nagari’s chassis required some modifications. With a 351 cu. in. V8 under the hood one road tester claimed the top speed was 147mph. We suspect that finding that out was a bit of a “white knuckle” experience. The engine and carburettor fitted determines the bonnet/hood profile. The 301 cu. in. cars have a modest air-scoop on the bonnet and one very early one appears in photographs with that small air-scoop reversed. The earliest display Nagari for the 1969 Melbourne Show had a flat bonnet/hood which was only made possible because the carburettor was removed from the engine. There are a few variations on the hood bulge depending on the carburettor(s) and engine fitted. The front suspension was fully independent by unequal length wishbones and coil springs, this being mounted on the front of the “Y” fork of the backbone chassis (see diagram above). The rear suspension was mounted on a “T” section at the rear of the backbone chassis incorporating trailing arms to provide positive location of the beam rear axle with limited slip differential. Again coil springs were used. 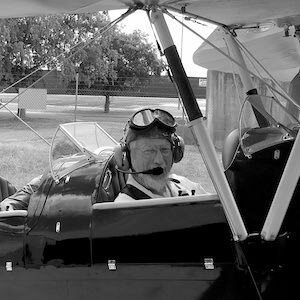 The propeller shaft passed through the chassis backbone to the rear axle. 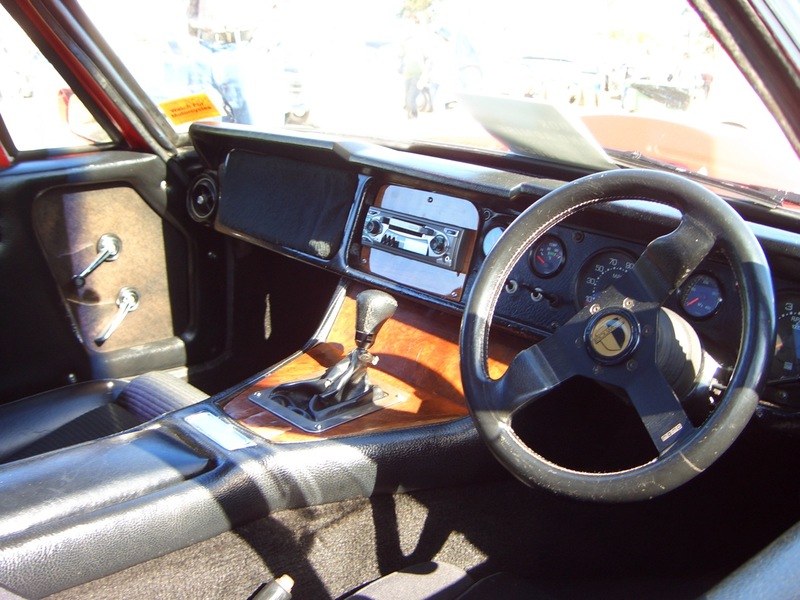 The steering was originally a rack and pinion unit from the Austin 1800 sedan which Bolwell listed as having 3.3 turns lock to lock: this was subsequently replaced with an Austin Kimberley steering box with 4.2 turns lock to lock. Turning circle was 34′. Brakes of the early Nagaris fitted with the 301 cu. in. 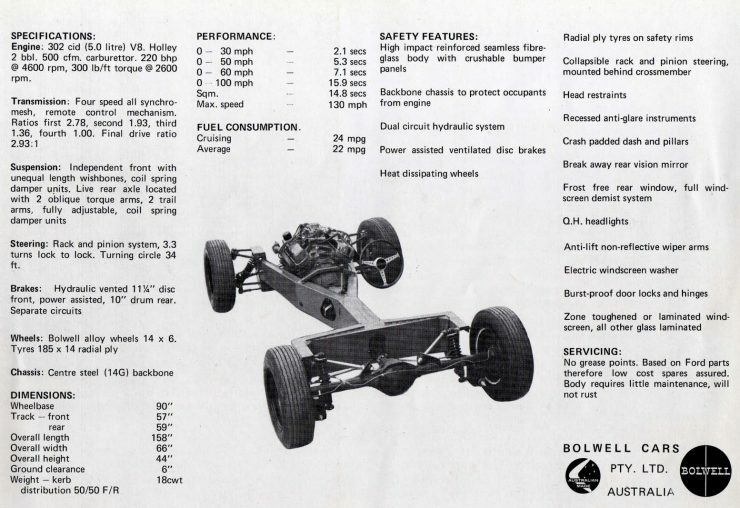 V8 were 11¼” vented discs at the front and 10″ drums at the rear, the brakes being servo assisted with dual hydraulic circuits as was mandated by the ADI at the time. Brakes of the later 351 cu. in. V8 cars were discs all around. The Nagari was also fitted with alloy wheels which Bolwell described as “heat dissipating wheels”. Original wheel size was 14″x6″ and the tires were 185×14 radials. With the light weight of the car and the tires available on the market back then, Bolwell advised Avon tires for the car. Having the wrong tires on a Nagari did not help its handling, nor its handling of power at the rear wheels. The Nagari with the Ford Windsor V8 weighed 18cwt/2016lb, so it was about the same weight as a Ford Cortina of the late sixties or a Datsun 1600 (Datsun 510). It was a car that would benefit from twenty-first century wheels and tire technology. The Nagari was only 44″ high, comparable to the Bizzarrini GT 5300 which was 43″ high: consequently neither car is particularly easy to get in and out of. For those of us who are not 6′ tall it is perhaps a bit easier, but those of Jeremy Clarkson proportions may find it more of a challenge. Once in the car one becomes aware of the limited room in the foot well: the backbone chassis construction pretty much ensures there is just not quite enough space there. All the Bolwell Nagaris bar one were made in right hand drive. The one exception was made for an American client who didn’t take delivery of the ordered car, so it was purchased by someone in Australia who used it for racing where the fact that it was left hand drive was not a big issue. When looking for a Bolwell Nagari your best first port of call will be one of the Bolwell car clubs. With so few Nagaris in existence and almost all of those located in Australia they will tend to know of most cars still in existence. 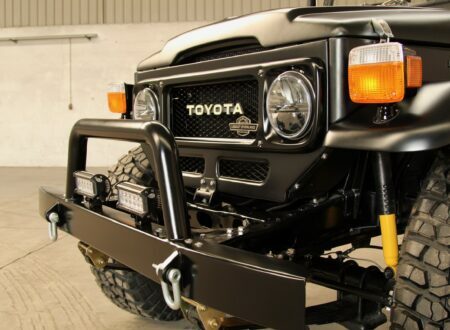 The backbone chassis was made of 14 gauge steel and steel can rust so it is your first concern, although you also need to look for cracks and the integrity of welds. A new chassis can be constructed but there is a significant cost in doing that. Pay particular attention to the rear box section as that is a rust trouble-spot on both Nagaris and Mark VII cars. You must get the car up on a hoist and check for corrosion and accident damage. Check all suspension mounting points, suspension bushings etc. Most Australians live in coastal cities and regularly visit the beach so expect that the car you are looking at has been exposed to salt air. On a test drive you are looking for signs of shock absorber failure (knocks, vibration), steering wandering or excess steering free play, movement or rattles in doors or body panels. Check door operation and fit. Jacking up the car and checking the opening and closing of the doors can provide tell tale signs of chassis flexing. Check tire wear patterns. Chassis or suspension/steering problems will often show up in unusual tire wear patterns. The fiberglass bodywork on Bolwell cars was very good, better than many, so you are mainly looking for damage from accidents or collisions with wildlife such as kangaroos or wombats. A collision with a kangaroo will tend to result in its going over the hood/bonnet and if the windscreen is not laminated it can finish up in the car on the driver’s lap. The end result of such a scenario is damage to both car and driver, the kangaroo often survives and hops off once out of the vehicle. Wombats will cause low front damage and they normally finish up going under the car, as do road-kill kangaroo carcases. So look for damage consistent with collision with animals as well as traffic accident damage. The quality of the paint will depend on how recently the car has been painted. The old gel-coat finish was not as good as modern finishes and getting a good re-finishing on a tatty looking car will do some wonders. For replacement body panels contact your Bolwell club. The Victorian club has original molds for the fiberglass panels of some Bolwell car models. The interior of the Nagari poses no great difficulty for an automotive trimmer. Instrumentation was generic and should prove to be repairable or replaceable. If the car does not yet have inertia reel seat belts they will be a worthwhile fitting for the additional comfort they provide. The Nagari was made to be a kit car or production car and so everything is made to be owner fixable. Check the that the door seals actually seal, on the original cars they sometimes didn’t. Your first trip through a car wash is often the time you find out whether there are leaks or not. Whichever of the original engines the Nagari has these units are solid and pretty agricultural. Normal checks will be for leaking oil seals front and back, rocker cover seals etc. Check for rattles or sounds that should not be there. Check for exhaust blue smoke indicating piston ring problems or valve guide problems. Do a cylinder leakage test. Check the radiator coolant for milky deposits indicating oil in the coolant. Check for signs of water in the oil, again, if oil and water come together there will be milky deposits. Check the transmission for operation, the four speed Ford gearbox is a joy to use. The most common place for gearbox problems to show up is on second gear because it gets so much use. Make sure second gear engages smoothly on the over-run, such as slowing down for a right angle left hand corner, and that it has no tendency to pop out of gear. check for excess play in the propeller shaft joints. When driving the car listen for knocks from the transmission. If the electrical system is original then it is decades old and due for replacement. If the car has been re-wired then things should be all working perfectly. Whichever scenario check that everything does in fact work as it should, an auto electrician can do the necessary testing better than most of the rest of us can. Look for service records and documentation of work done. The Bolwell club will often be a good source for the history of the car you are looking at. 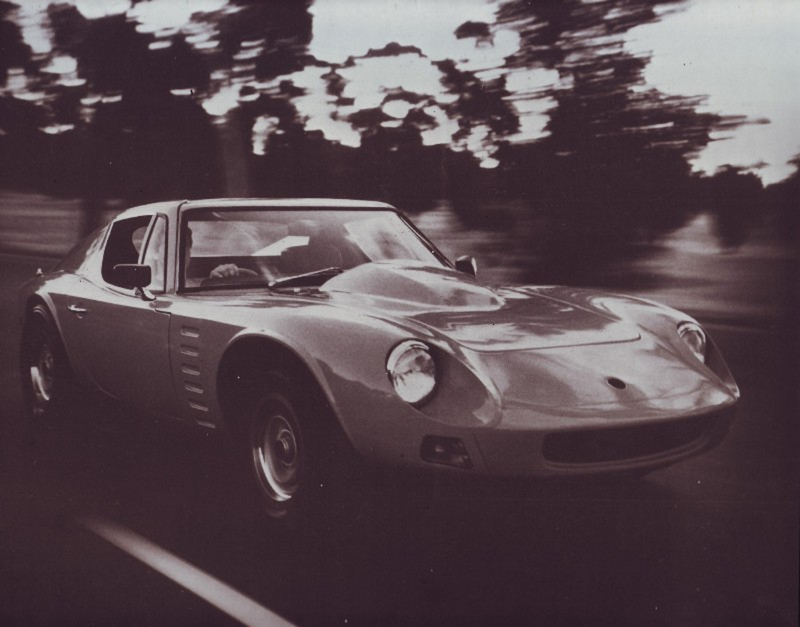 The Bolwell Nagari had the potential to be a great success not only in Australia, but also in world markets such as Europe and the United States. The design and engineering is perhaps not at the sophisticated level of an Italian thoroughbred but it is about the equal of a Shelby Cobra, and the Nagari is a great driver’s car, it’s enormous fun to drive. If you are looking for a car that provides AC Cobra excitement and owner tweak-ability then a Bolwell Nagari is a car you’ll without doubt enjoy. The Bolwell Car Company still exists and they have a new model, the Bolwell Nagari 300. At time of publication the list price was AUD$197,000, so it is not so much a car for the average bloke as the original Nagari was. But if you are looking for something exotic and unique then you will find the Bolwell Nagari 300 on the Bolwell Car Company website. Editor’s Note: If you have tips, suggestions, or hard earned experience that you’d like to add to this buying guide please shoot us an email (the address is in the footer). We’re always looking to add to our guides, and your advice could be very helpful to other enthusiasts, allowing them to make a better decision.